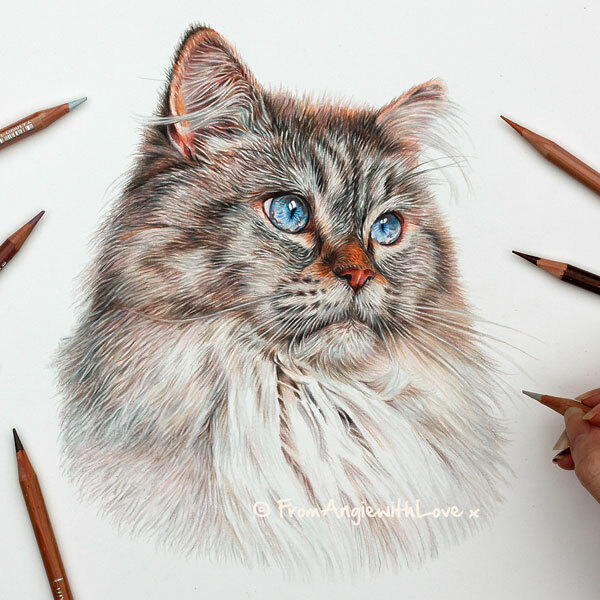 Loki - Ragdoll cat portrait. Loki the Ragdoll Cat. His owner describes him as dopey as anything and so chilled. He’s not the brightest spark but he’s just lovely and super tolerant.